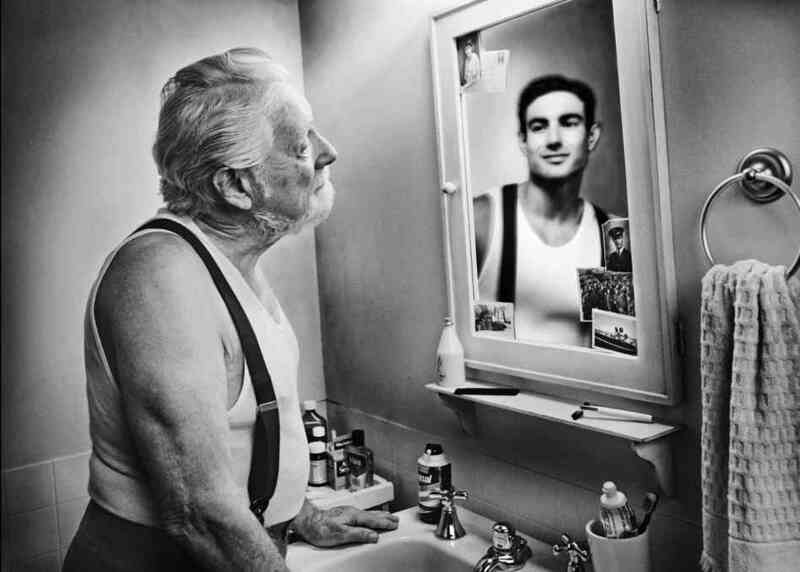 How old do you choose to be today? Couldn’t resist sharing this! Some days I wake up feeling ancient but some days I feel like a kid again. How old do YOU feel today? Age is a fascinating concept. When I was 17, I felt more like a 100 year old. However closer I get to a 100, more I feel like a 17 year old. As psychologists note, chronologically, you may be 30, 40, 50, 60 or 70 years of age, based on when you were born. There is no arguing that unless you’ve embraced some new alternative way of doing math. The real question is how old do you feel – what is your psychological age?